Our components are made with care to ensure that all the pieces of our solutions are compatible and easy to deploy. ADRF’s battery backups are National Fire Prevention Association (NFPA) compliant and support all of our DAS and repeaters solutions. The battery backups are easy to install, increasing the runtime and capacity of our DAS and repeaters products. 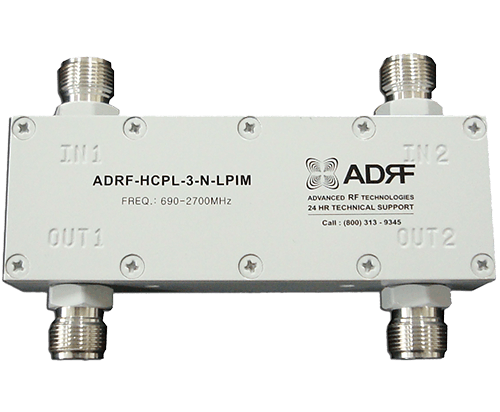 ADRF’s universal low loss channel combiner covers all major commercial frequencies and supports all ADRF DAS. It can be installed on a 19” rack or mounted on a wall. These couplers are ideal for complex applications, enforcing very low passive intermodulation, minimizing RF insertion loss, and enabling multiband frequency coverage. 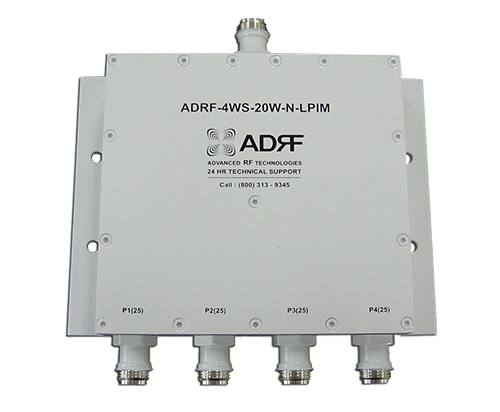 ADRF’s H-2PLX series allows for Tx and Rx signals to be combined and separated in duplex 700 MHz or 800 MHz signals. 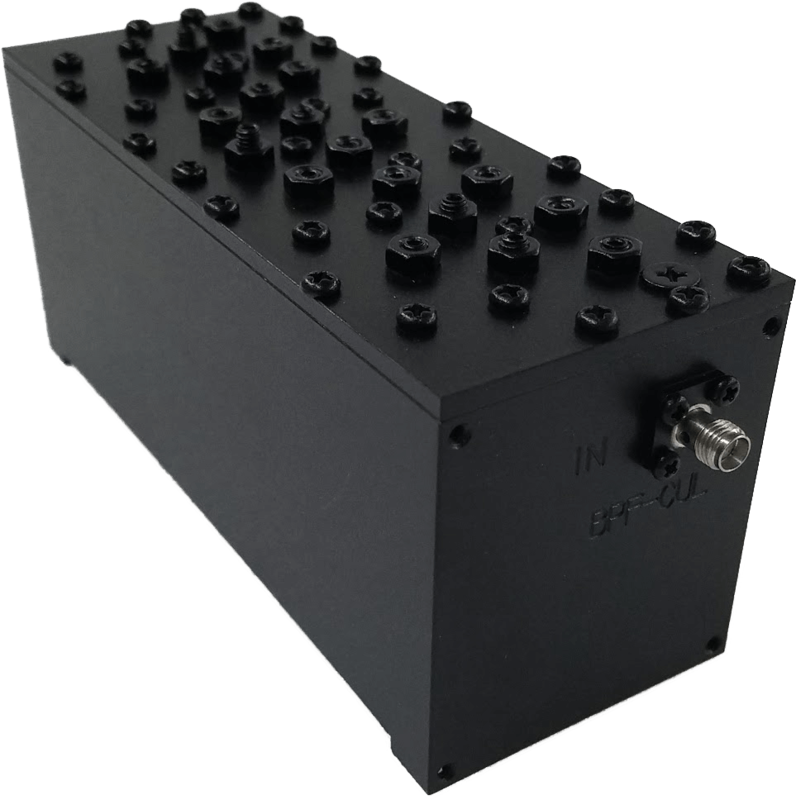 Our duplexers provide both high isolation and low insertion loss. 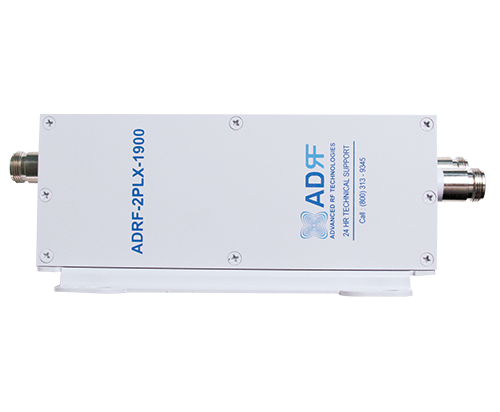 ADRF’s ADX external band-pass filter supports 700 MHz and 800 MHz public safety bands, allowing for simultaneous public safety and commercial band usage. 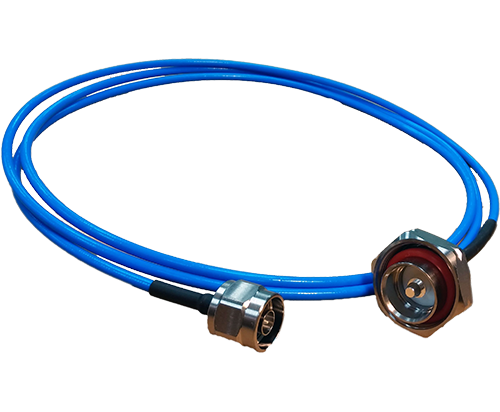 ADRF’s indoor low PIM jumper cables are designed for reliability and use in systems where low PIM and good RF and mechanical performance are critical. 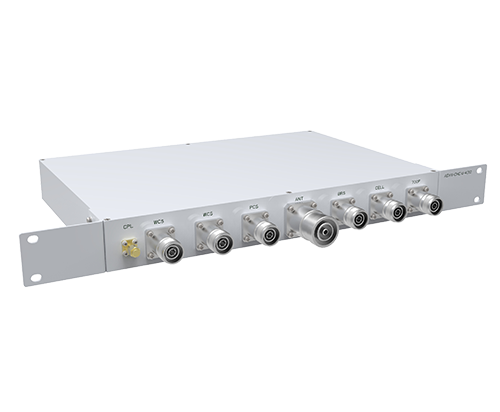 Our jumper cables support DC to 3,000 MHz and ensure good intermodulation performance. 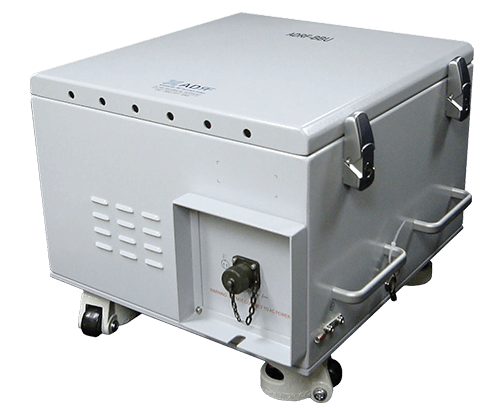 ADRF’s splitters separate or combine the RF signals between two or more cable paths, evenly distributing high-power signals with minimal reflections or loss. © 2019 Advanced RF Technologies, Inc.